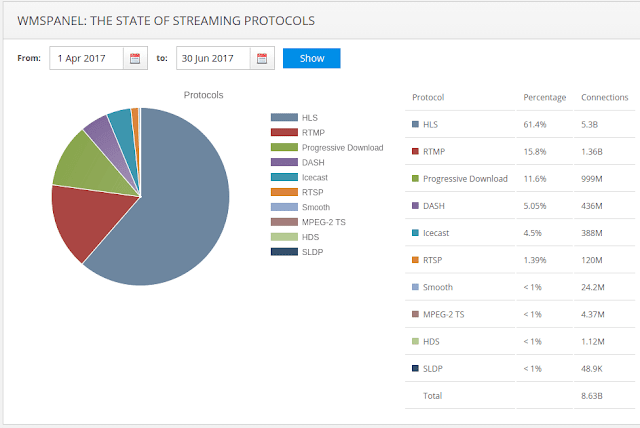 Our new real-time low latency SLDP protocol is expanding among our customers so we get more questions regarding its usage. Some basic usage of SLDP protocol is described in this article. It describes typical usage scenarios, however there are always some things to improve your use cases and give better user experience. The following frequently asked questions help improving that. Also check Reliable Low Latency Delivery with SRT+SLDP article at Haivision blog. For more questions and answers please check SLDP FAQ section of Softvelum website. If you have more questions, please contact us to get help. Our company is continuously improving its mobile solutions. They already include SDKs for streaming from mobile devices via RTMP and RTSP along with corresponding Larix Broadcaster and Larix Screencaster free apps. Our customers are also interested in adding playback capabilities into heir applications. So today we introduce SLDP Player SDK for iOS. RTMP is a commonly used protocol for live streaming to end-users devices so now you can use it in your apps. 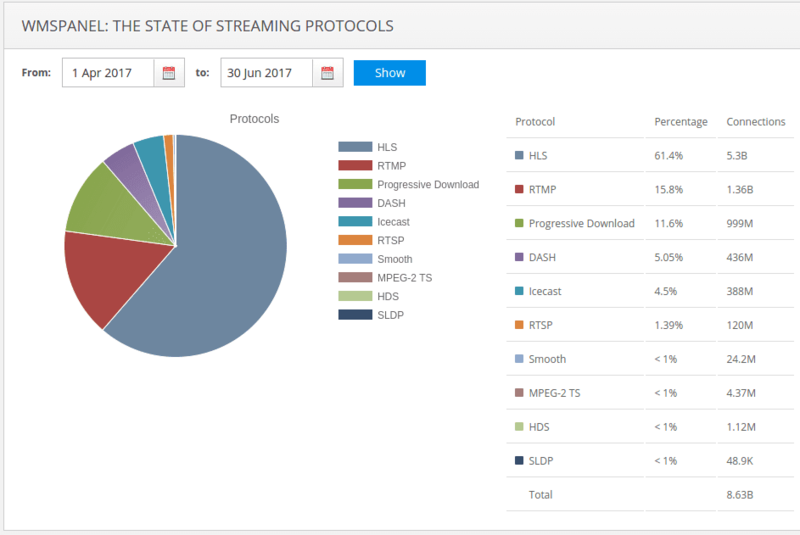 SLDP is the low latency real-time streaming protocol. This protocol allows delivery of media with sub-second latency at the end-users' devices. Now you can add playback capabilities for having low delay streaming to your users' iOS devices. H.264 video and AAC audio media types are supported as in iOS platform itself. You can try it in action using SLDP Player free application. Visit our website to subscribe to our mobile SDKs. We'll soon release Android version SLDP Player, so stay tuned for updates. HEVC (H.265) is a high-efficiency codec, best fit for high resolution video like HD, 4K and 8K streaming. 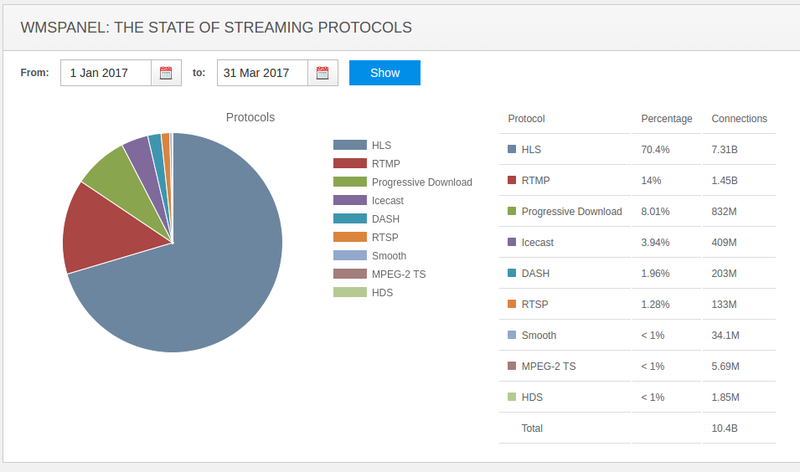 Nimble Streamer Live Transcoder now supports HEVC transcoding in addition to already supported transmuxing feature set. Intel® Quick Sync technology for hardware and software. Currently the encoding is performed only via hardware acceleration by Quick Sync and NVENC. Intel® Quick Sync. Read this article for setup details. NVidia® NVENC. Read this article for more details. Live Transcoder has easy to use Web UI which provides drag-n-drop workflow editor to apply transcoding scenarios across various servers in a few clicks. With FFmpeg filters you can transform content in various ways, e.g. change the video resize, make graphic overlays, picture-in-picture, key frames alignments, audio re-sampling etc. Intel® Quick Sync technology provides efficient encoding capabilities. It allows using hardware acceleration for video decoding and encoding using Intel® processors feature set and software encoding in all other cases. Nimble Streamer Transcoder allows using Intel® Quick Sync as an HEVC video decoder and encoder in transcoding scenarios. Let's take a look at encoder settings available at the moment. They are very similar to those described in this article.